But there’s another important aspect to digital trains – the communications networks both within and between them. A complex web of communications systems underpins all trains today. Clearly, drivers need to be able to communicate with centralised staff in depots and stations, as well as staff actually on the train itself. They also need to be able to make announcements to all the passengers on the train, as do other members of staff such as conductors and staff managing shops or restaurant cars. Clearly, then, robust and reliable voice communications are a must, and indeed analogue radio communications networks have long been in place on the nation’s railways. However, to remain efficient, cost-effective and competitive, and to cope with increasing passenger numbers and crowded networks, today’s rail companies need to add data to the communications mix. This data takes lots of different shapes. 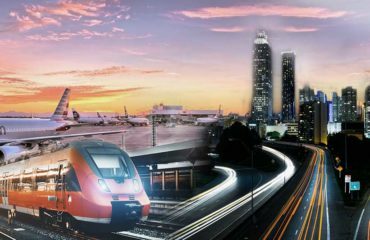 In terms of the ‘back office’ functionality of rail companies, features such as location and speed tracking of individual trains, integration with live online and in-station service updates, and integration between on-board systems and control rooms are all important. On newer trains, data regarding the performance of different components within the train may also be collected and transmitted to a centralised analytics platform. Outside of the trains themselves, data may be collected from across the rail network itself, transmitted to a centralised office and analysed for maintenance and engineering purposes. Then there’s passenger-facing services. In order to offer a high-end passenger experience, particularly on longer services, it has become increasingly important for rail companies to offer data-rich add-on services such as WiFi and in-train entertainment systems. Installing the infrastructure required to provide these services is not a small undertaking, but it is one in which Simoco Wireless Solutions has a great track record of success. On top of this, trains and the railway networks they are part of present some unique challenges in terms of designing, building and deploying communications networks. Trains themselves are highly unusual spaces – long, narrow and incorporating a variety of different materials – meaning they generally have to be treated as confined spaces from an engineering perspective. Depending on where in the train different components need to be situated, they may also have to deal with extremes of temperature or air quality. 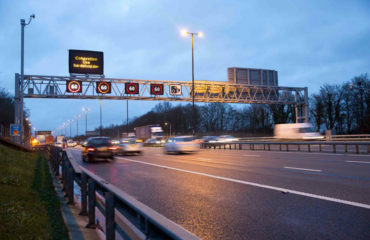 This requires an extensive radio propagation planning procedure to be undertaken before any work can begin – an area in which our business has significant expertise. All of this requires an integrated approach to communications, combining both voice and data in a unified communications network. 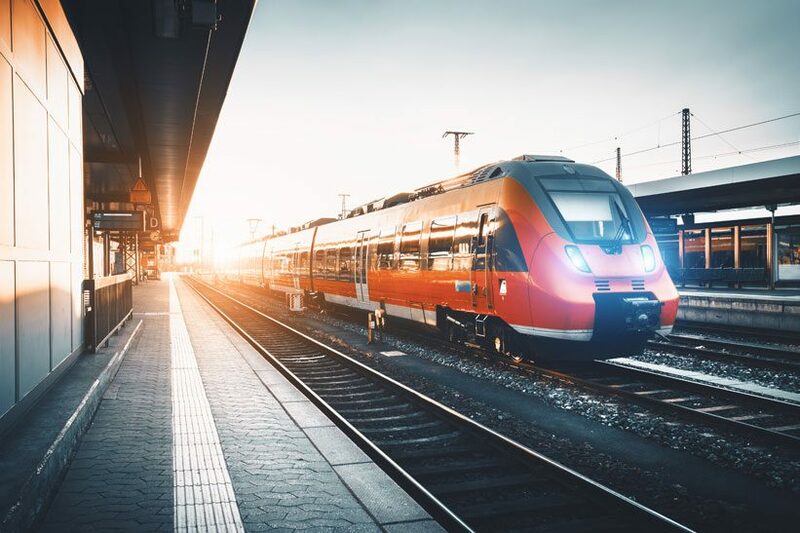 Little wonder that, at Simoco Wireless Solutions, we’re seeing more and more rail companies seek to embrace Digital Mobile Radio (DMR) systems as a framework for all of their data transmission and management. Simoco Xd, our DMR Tier III technology, allows both voice and data communications to be delivered over one secure, private network, enabling workers to communicate effectively and key assets associated with railway operations to be monitored and tracked. As well as improving the efficiency of these operations it also ensures greater levels of health and safety for workers on the network. And while an increasing number of high-bandwidth applications in the rail sector are becoming reliant upon LTE and even 5G connectivity, Simoco Xd can be integrated with cellular services to ensure a unified approach to communications. This also includes the ability to integrate IP based services to the network. The world’s rail sector is entering an exciting new era – and we’re proud to be working on the communications technology to support it.